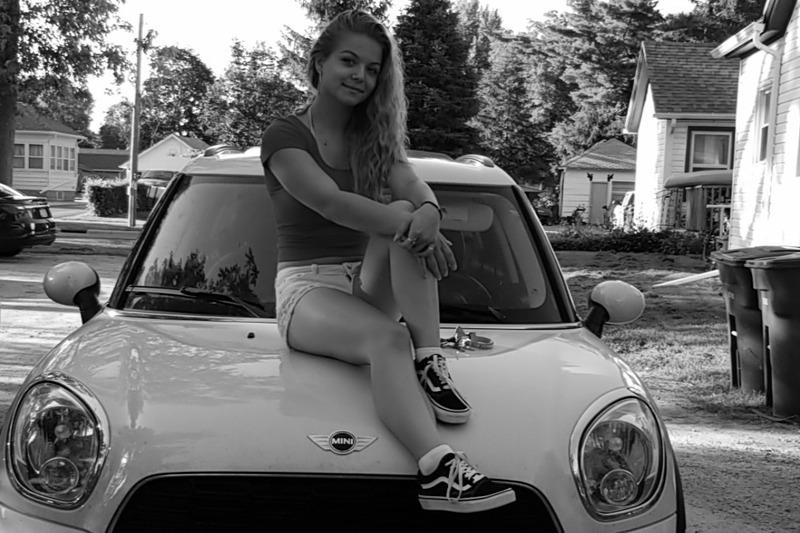 I bought my dream car, the Mini Cooper in March 2018. I'm 20 years old with a 4 year loan and my clutch is going out. Unfortunately, the shops I have called are quoting me at $2,000+ for a clutch replacement. I don't have the money for that and "just getting a new car" isn't an option.